The NSW government has committed to the delivery of nearly five million trees in "green" infrastructure, increasing Sydney's tree canopy by 384,615 trees per year until 2030. 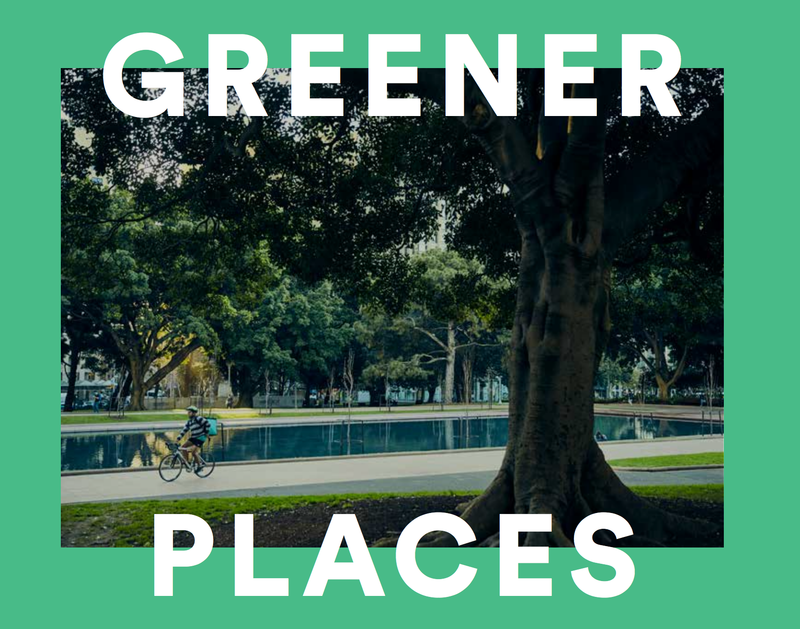 Launching the government's draft policy, Greener Places, Minister for Planning and Housing Anthony Roberts said that green infrastructure was fundamental to ensuring a high-quality of life and sustainability in our cities. Minister Roberts made the announcement during the Greening Sydney Symposium held at Sydney Olympic Park on Wednesday. 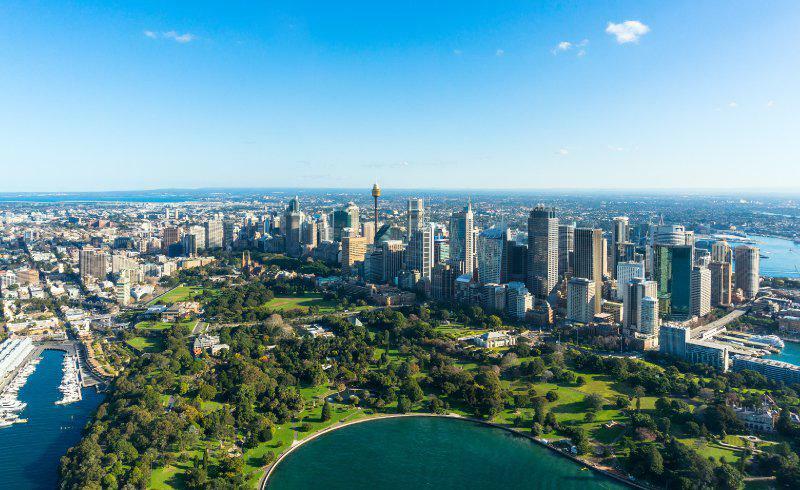 “Our commitment to enhancing green, open space will complement the new homes and infrastructure being delivered to address NSW’s increased population, which is expected to grow by 2.2 million people by 2036,” Roberts said. "Green infrastructure is essential infrastructure and should be integrated into all community planning." 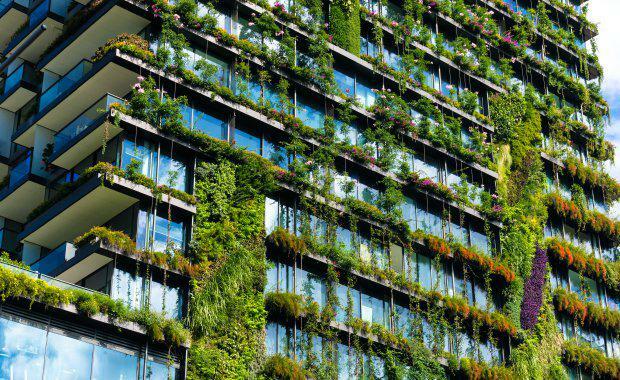 Urban greening strategies can help with climate change adaptation, reduce the urban heat island effect, improve biodiversity and storm water management, and provide healthier spaces for active living. The initiative, produced by the NSW government architect, will be led by the Department of Planning and Environment’s Office of Open Space and Parklands. Commissioner for Open Space and Parklands, Fiona Morrison, said that a cities tree canopy is one of the biggest factors in addressing heatwaves in our suburbs and reducing the urban heat island effect. “Trees not only offer shade and shelter from rain and wind but they also help keep the air clean by producing oxygen, support wildlife while also adding value to the aesthetics and economy of our cities and suburbs,” Morrison said. The plan aims to create a healthier, more liveable and sustainable urban environment by improving community access to recreation and exercise, supporting walking and cycling connections, and improving the resilience of urban areas. Minister Robert's said Sydney's current tree canopy is about 16 per cent and the initiative to plant five million trees would increase this to 40 per cent. According to a report on Australia's urban tree canopy, Where are all the trees, Hobart boasts the highest tree canopy coverage at 56 per cent. Adelaide has the lowest proportion of tree canopy coverage among Australia’s capital cities with 27 per cent. “We need to think of green infrastructure as equally essential as roads, transport infrastructure, storm water and drainage because of the many benefits it provides," NSW Government Architect, Peter Poulet, said. "Green space is a hallmark of liveability, and by establishing a network of high-quality green areas that join towns, public transport, and residential areas, we aim to maximise quality of life and wellbeing."